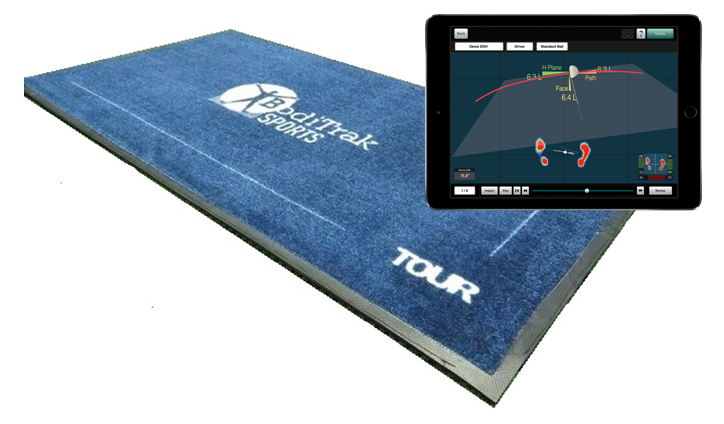 The Wireless BodiTrak pressure mat captures a golfer’s balance pattern, irrespective of location or lie. You can use the pressure mat pretty much for any golf situation, whether you are indoors or outdoors, uphill or downhill, on the putting green or in a sand trap. 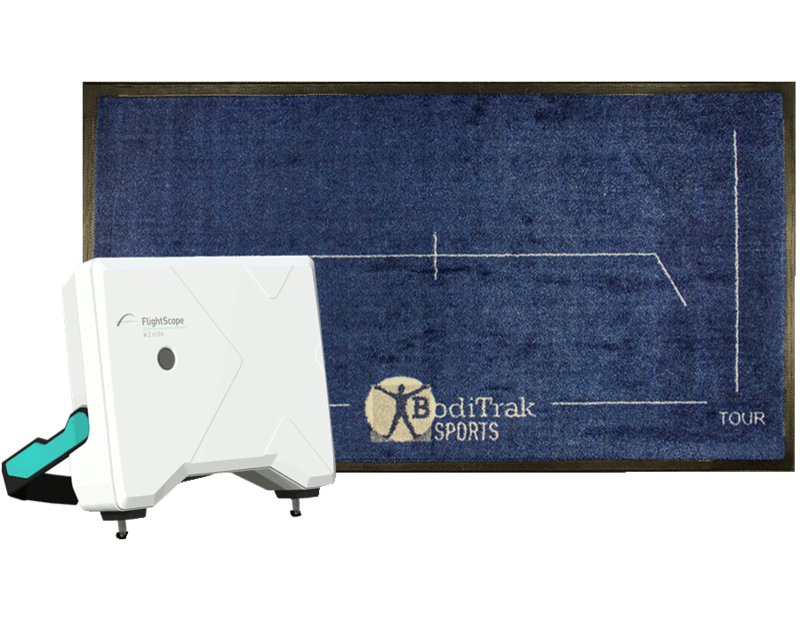 The flexible design of the wireless BodiTrak makes it a very portable tool. You just roll it up and take it with you.